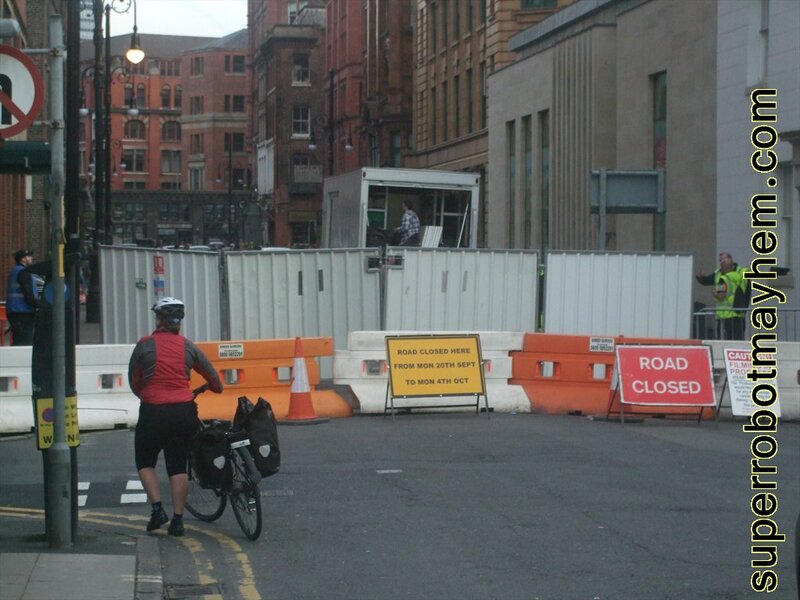 Walking past the set today you wont be able to see much as the filming has begun and the road has now closed for the next two weeks. Although I have managed to a shot of the production team around one of the 1940s cars. 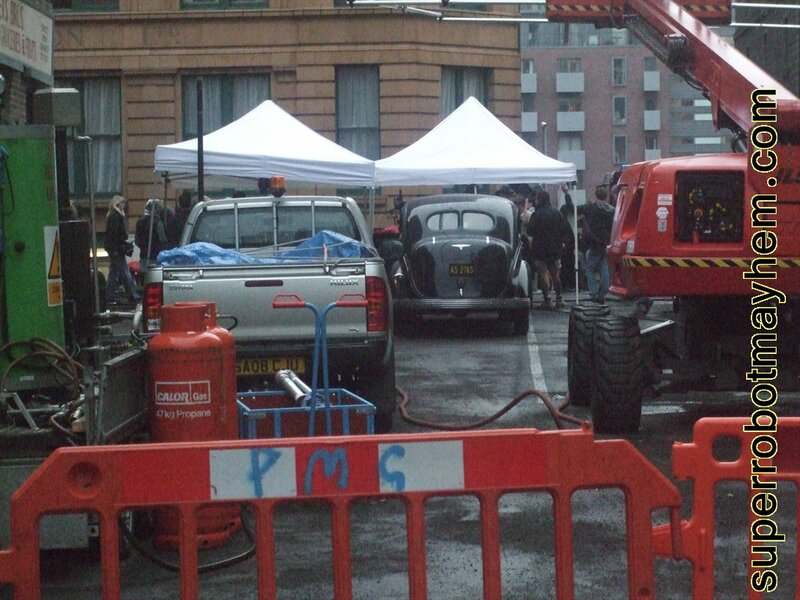 The car in the shot has had more focus that any other on the set and is parked in the middle of the set. The set so far has given us the first Captain America Easter Egg in the form of a shop banner. Filming will be going on for the next two weeks and hopefully some of the cast will have arrived and be on set soon. To find out when the movie is out near you take a look at the Captain America release dates for official dates.